Many fitness platforms do a great job when it comes to scheduling, booking, programming, nutrition, tracking workouts, you get the idea. But none of them truly understand the value of fitness testing and assessment, and rarely have an area dedicated to this highly important feature, at least beyond a sit and reach test, max bench press and squat. 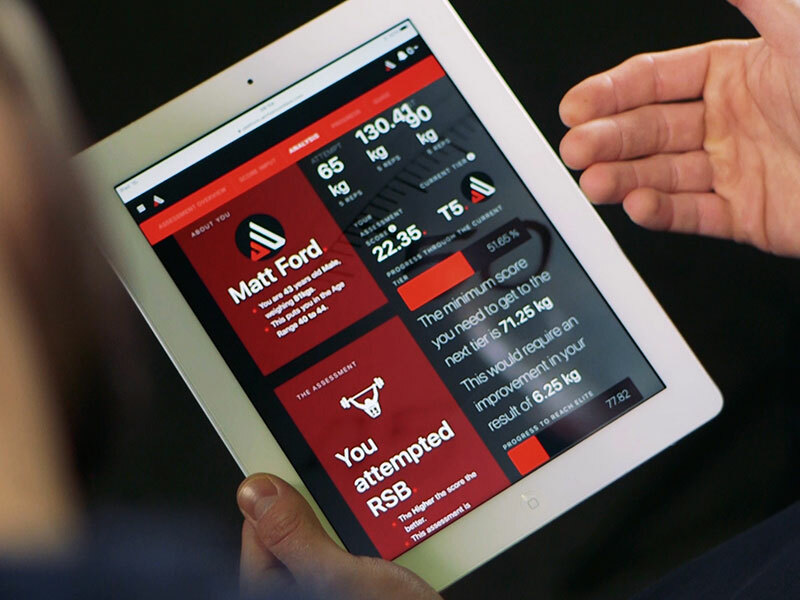 Introducing Archon’s software via API integration can in one move put you ahead of the competition and create for your users and their clients, a standardised, reliable, repeatable fitness testing model. The results of which can mean more accurate program design, highlighting progress, increasing motivation, adherence and therefore revenue. So if you don’t have a solution to testing and assessment, or even if you do have one give us a call and we can talk you through how we can work with you to create the ultimate resource for your platform/app and in turn your users. Easily integrate Archon into your fitness software. Easily assess the data of any user’s performance. Every assessment has been created for all user ability.